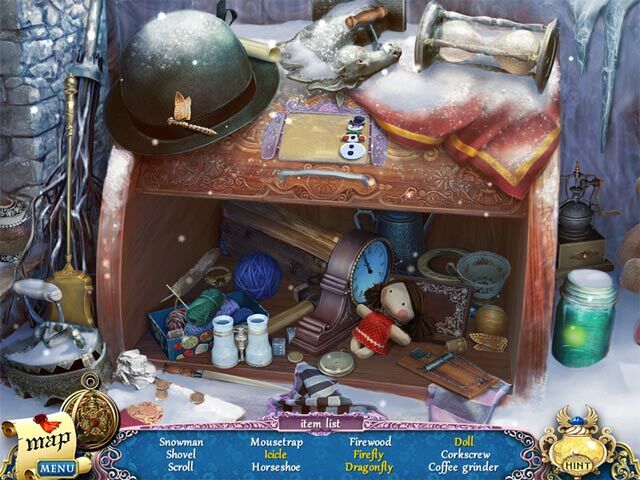 Download The Torment of Mont Triste Game for PC at Windows 7 Games! 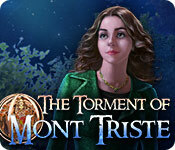 Stop the terrifying Lord of Nightmares in The Torment of Mont Triste! After a scientific experiment goes horribly wrong, a shadowy figure begins appearing throughout the town of Mont Triste, bringing the citizens' most terrifying visions to life as they sleep. They call him the Lord of Nightmares. Local authorities are exhausted and helpless against this otherworldly threat. 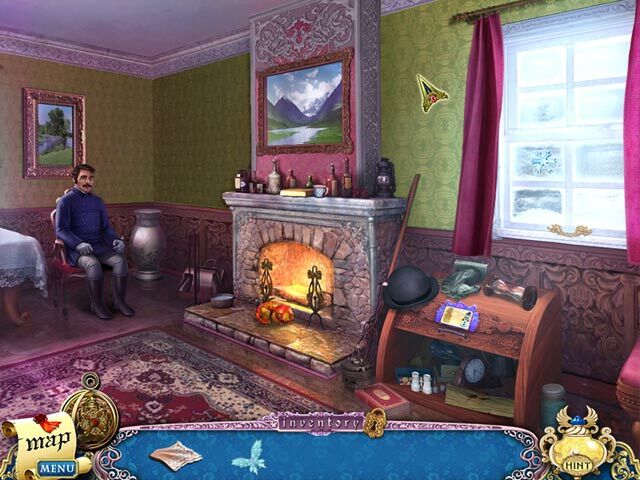 They have enlisted you to come to the picturesque mountain town to solve the bizarre case. 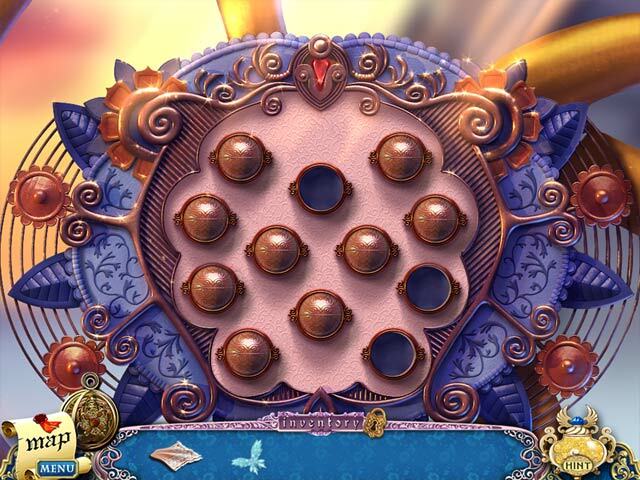 You must track down the villain and stop him before the entire world becomes gripped in a terrifying nightmare. After all, everyone must fall asleep eventually... can you help the citizens of Mont Triste awaken?